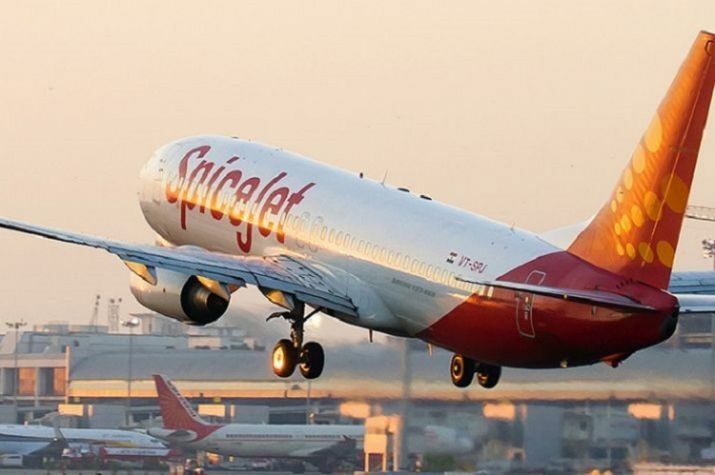 Indian budget carrier, SpiceJet on March 19, 2019 announced its membership of global airlines’ grouping ‘International Air Transport Association’ (IATA). SpiceJet is the first Indian low-budget carrier to join the IATA, which has over 290 airlines as members including Air India, Jet Airways and Vistara. SpiceJet’s IATA membership is significant as SpiceJet plans to rapidly expand its international footprint. IATA is Geneva-based trade association of the world’s airlines formed to support aviation activity as well as help to formulate industrial policy on aviation issues. Founded in Havana, Cuba, in April 1945, IATA ensures safety and security in aviation services. IATA represents 290 airlines in 120 countries, carrying 82 percent of the world’s air traffic. It is prime formulator of industrial policy to solve the aviation issues and simplify the aviation trade & business such as electronic ticket, bar coded boarding pass, fast travel initiative, self-service baggage options etc.